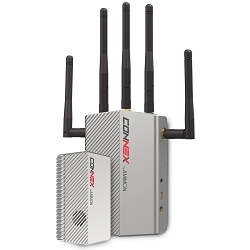 The Connex Air Unit Antennas ensure a reliable connection and robust link performance. 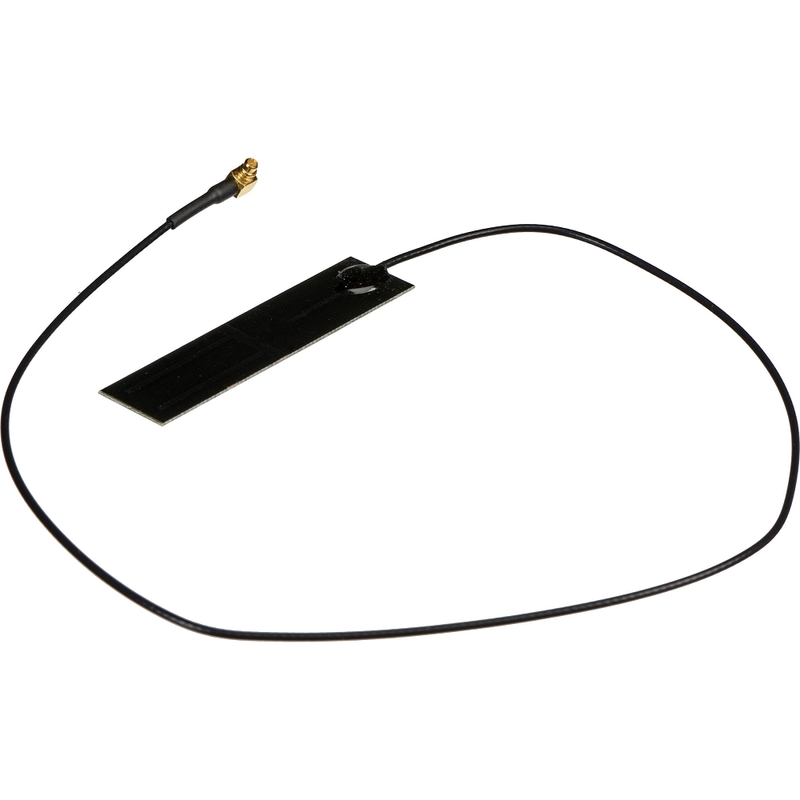 The Connex Air Unit Antennas have an MMCX female connector. 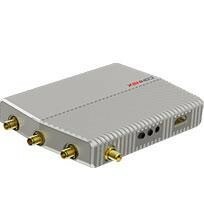 For optimal placement of the antennas, please check the Connex User Manual. This is a 2 pack, set of antenna.